Oppo is working on its next mid-budget segment smartphone named Oppo Reno. The device has been leaks many times while testing and expected to launch in May 2019. According to reports , the device will be powered by Snapdragon 710 Soc coupled with Adreno 616 GPU. It may come with a 6.4 inches of full bezel-less AMOLED display with resolution of 1080 X 2340 Pixels. The display will also protect by Corning Gorilla Glass 6 protection. 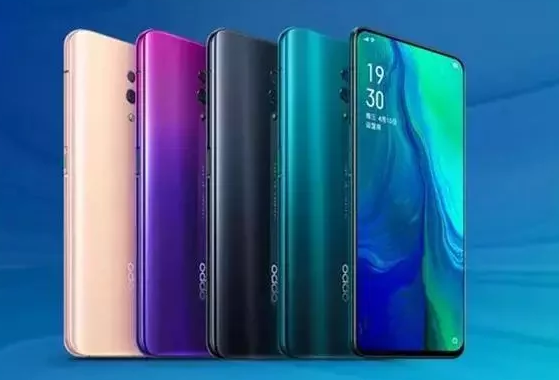 The main highlight of Oppo Reno will be its camera , it will come with Dual rear Camera with 48MP Primary Exmor-RS CMOS Sensor and a 5MP secondary sensor. Moreover , AT the fron there will be a 16MP Front facing camera for taking selfies. The smartphone will be powered by 3765mAh battery which will also support VOOC v3.0 fast charging technology by oppo.